In Ngorongoro Crater in Tanzania, our Tauck World Discovery tour group was having a picnic in a bush area of the crater. 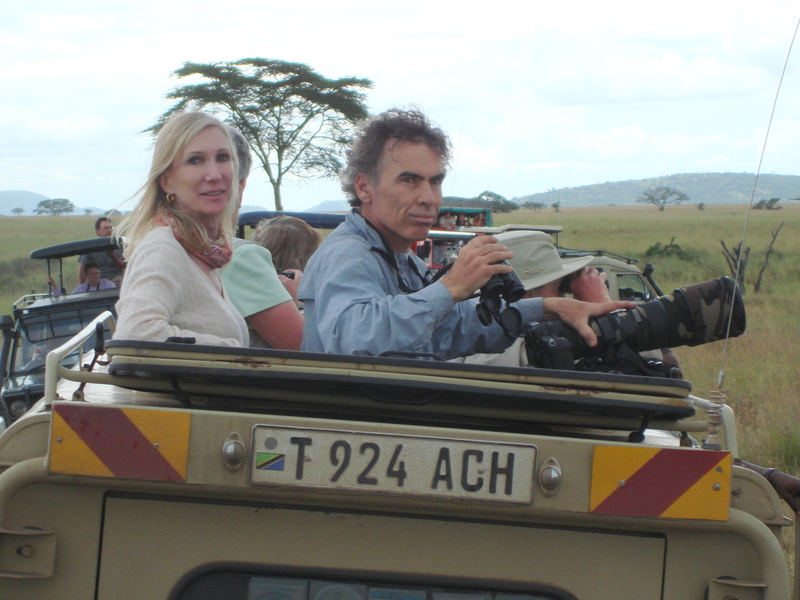 We knew the lions, cheetahs, elephants, zebras, wildebeest, leopards and rhinos were all around us as we had just seen them. The tables were set with beautiful red tablecloths, white china, silver ware and wine glasses. A buffet was waiting and meats were being cooked on site so we each placed our custom order. The chef placed the huge steak on Victoria Vance’s plate and she proceeded through the buffet line adding salads, fruits and vegetables. That is when she was hit by the “stealth bomber”. 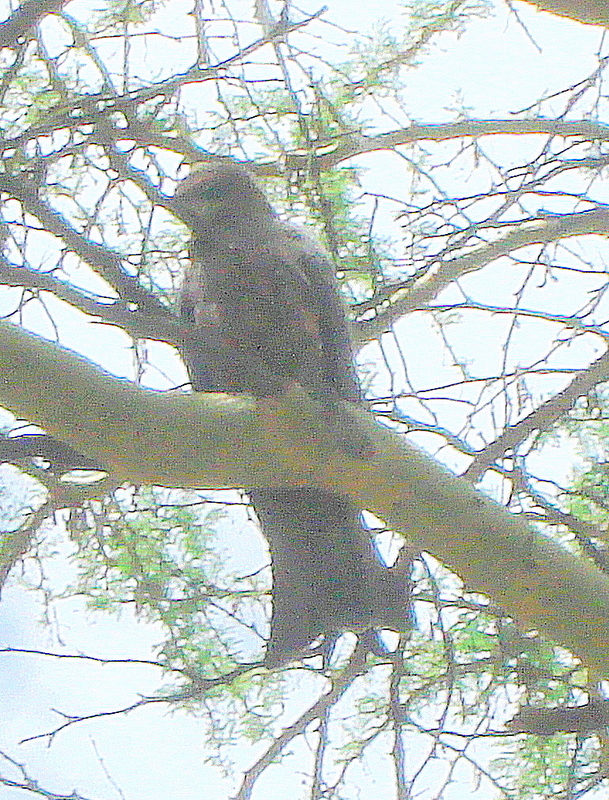 As she was walking to her seat with her plate of food, a black-shouldered kite, a hawk-like bird, instantly dive bombed down from the tree above and stole that steak right off her plate in a flash. Victoria hollered, “He hit me, he took it!” and we all looked to see her standing there in shock holding her plate of food, minus her steak. We couldn’t believe she didn’t drop the plate of food and that she remained so calm after the robbery. We all celebrated her stellar plate performance. The chef offered Victoria another visit to the buffet, and cooked another huge, fresh steak for her. This time Victoria made sure no other kite could repeat a dive bomb attack from the air by covering her food with a dinner napkin and hovering over her plate as she walked to her seat. When all calmed down, we noticed the black-shouldered kite had dropped that stolen steak on the ground. 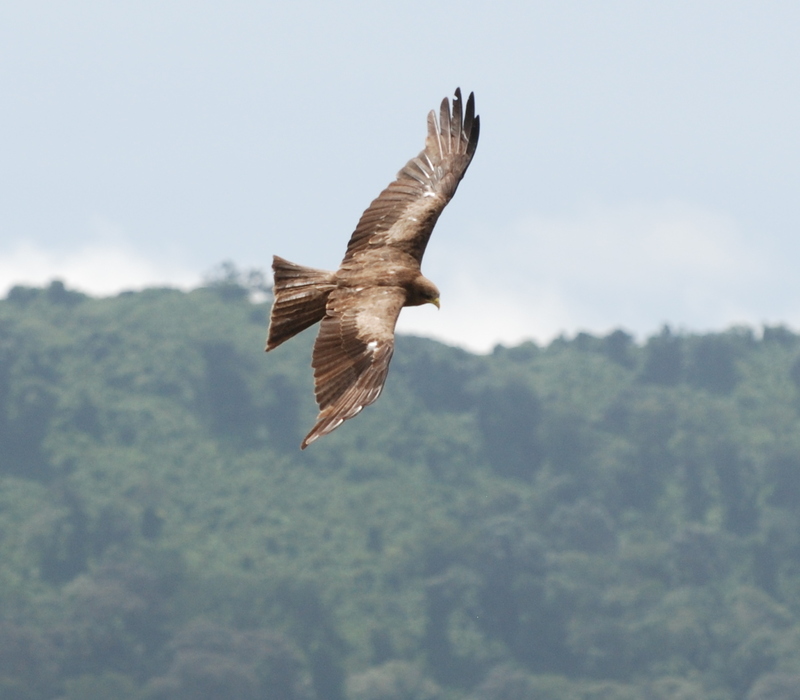 He didn’t have lunch after all, but we all had a priceless dive bomb experience in the bush on our Tauck World Discovery Kenya-Tanzania tour.